The feature of hashtag use was introduced by Facebook only recently, but it has already become a powerful marketing tool. With the help of hashtags, it is now possible to bring the posts about certain people and events to the forefront. As a result, Facebook users may choose conversations on certain topics they want to participate in by simply clicking on a hashtag. Currently, people use hashtags in their own posts, comments, group pages, fan page posts, event posts, etc. If you also want to benefit from the new marketing tool, check these hashtag tips. If you want to be directed to a hashtag’s feed, simply click on the hashtag. There is unique URL for each hashtag on Facebook. Use your search bar to find hashtags you are interested in. For example, enter #fundraising and get all the information about it that was published on Facebook. You may also create posts from hashtag search results and feed. Marketers created numerous ways to benefit from hashtag usage on Facebook. You are also free to make use of them! Use strategic hashtags in your social profile posts. The users who search for this hashtag will immediately see your posts in their search results. Every hashtag has its original URL with the option of the status update. If you want to initiate a discussion over a hashtag, drive traffic to the URL from different websites. Do not hesitate to include a hashtag if you are writing a post from your cell phone. Hashtags do not work on the phone yet, but they do operate from PCs even if posted from mobile. When you want to begin a group conversation, mark it with a hashtag. Every new hashtag within the discussion will be grouped into a separate status update box. Relate hashtags you use in your Facebook posts to your industry and target market. Create posts on trendy topics and include hashtags related to your industry. 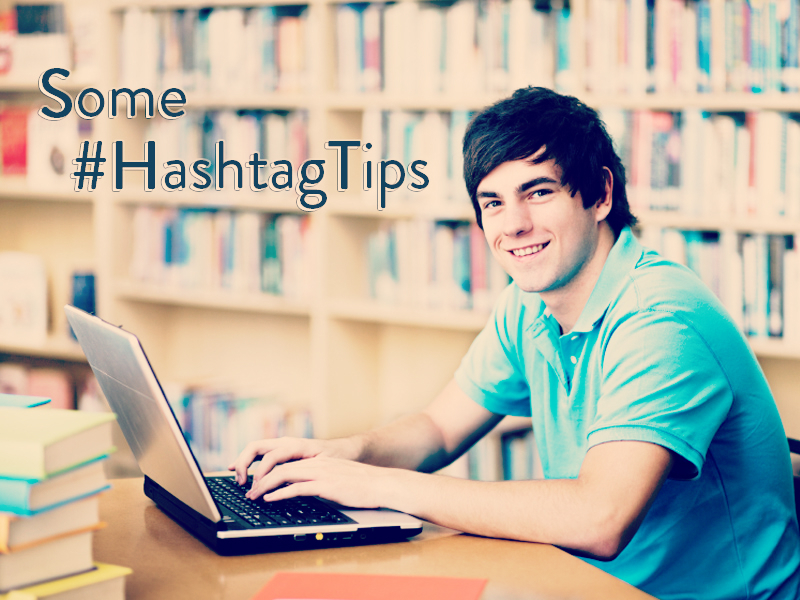 Make hashtags readable by capitalizing first letters of separate words, for example, #CatchMeIfYouCan. 1-2 hashtags in a post is enough. Do not overload the posts with hashtags. Public posts are visible to all Facebook users. Hashtags in the posts of a public group are displayed to group members only. Trends change quickly in the modern world, but you still need to catch up with updates. Learn how to use Facebook hashtags for your own benefit and promote your industry online!